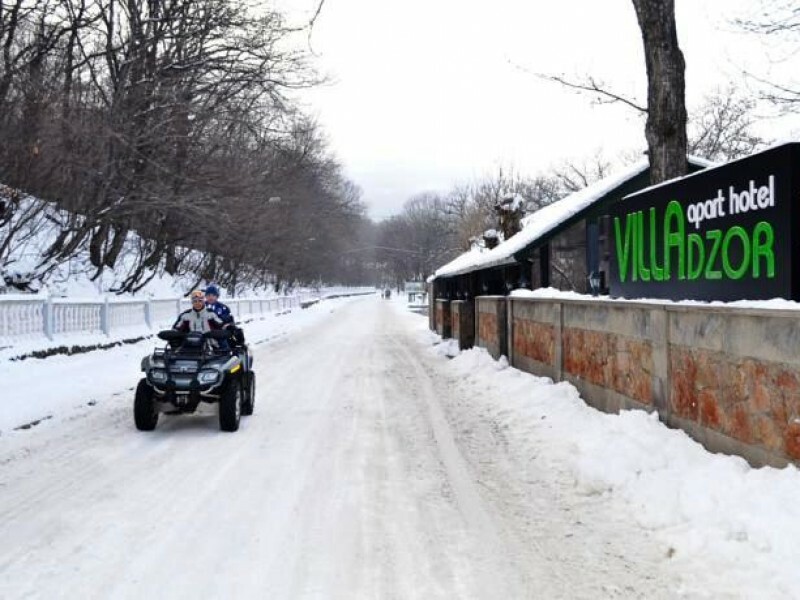 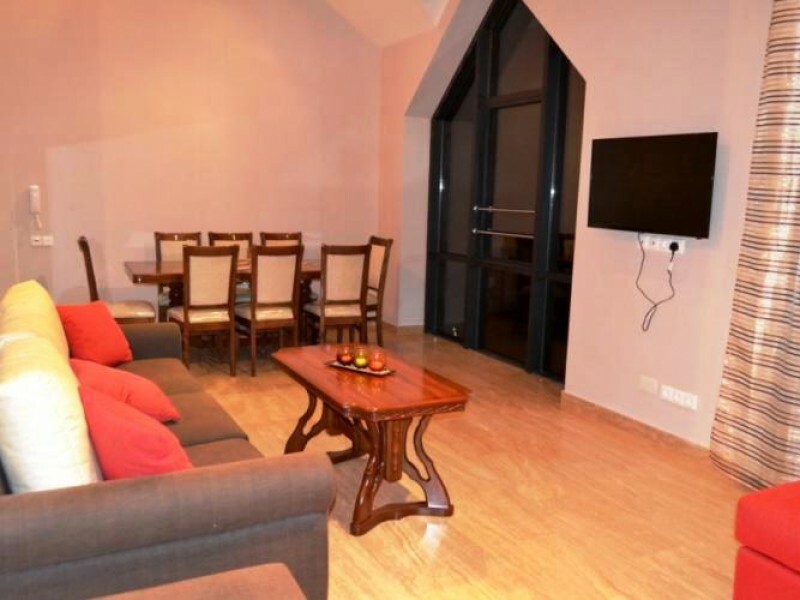 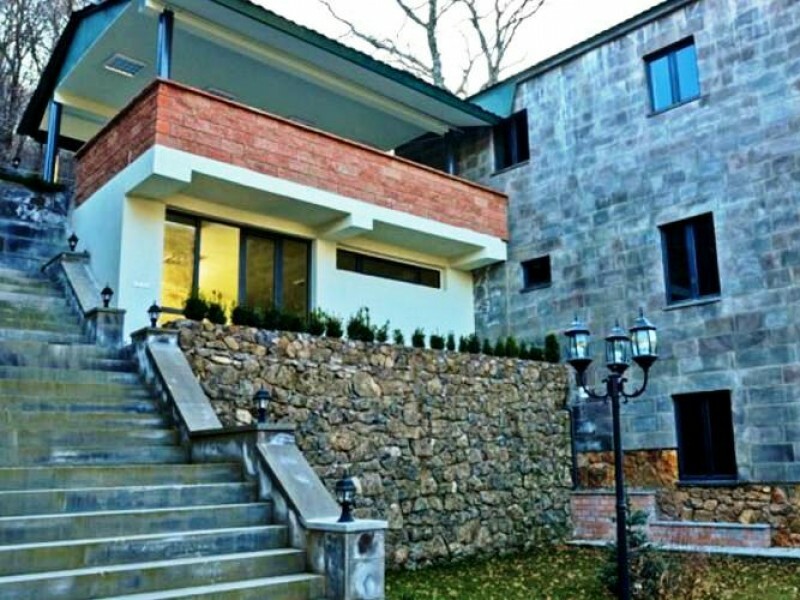 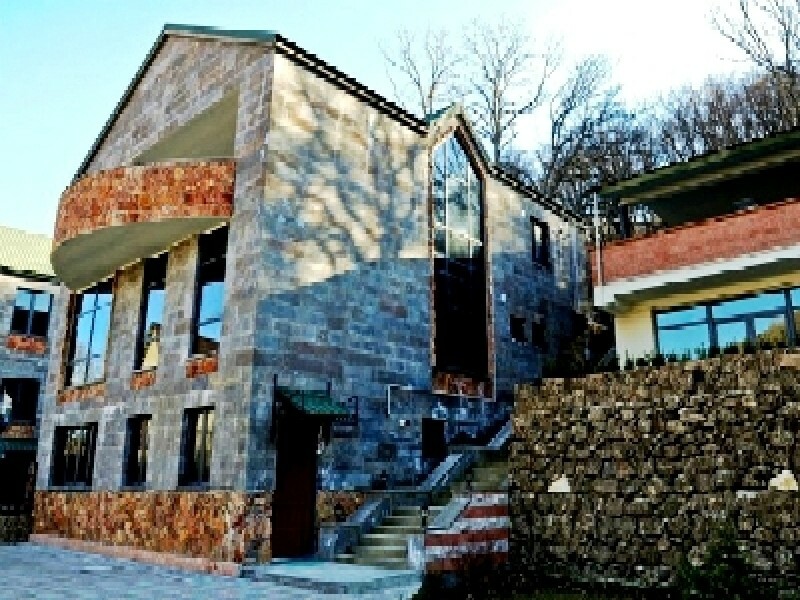 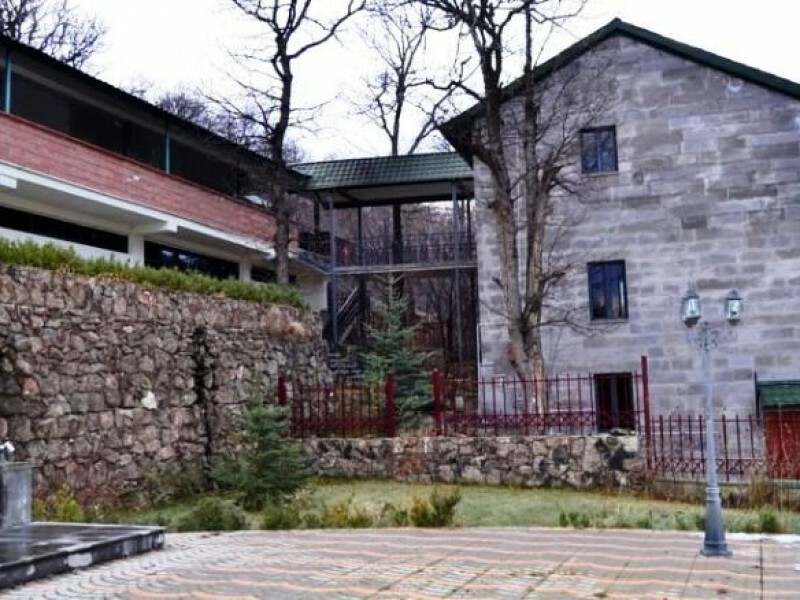 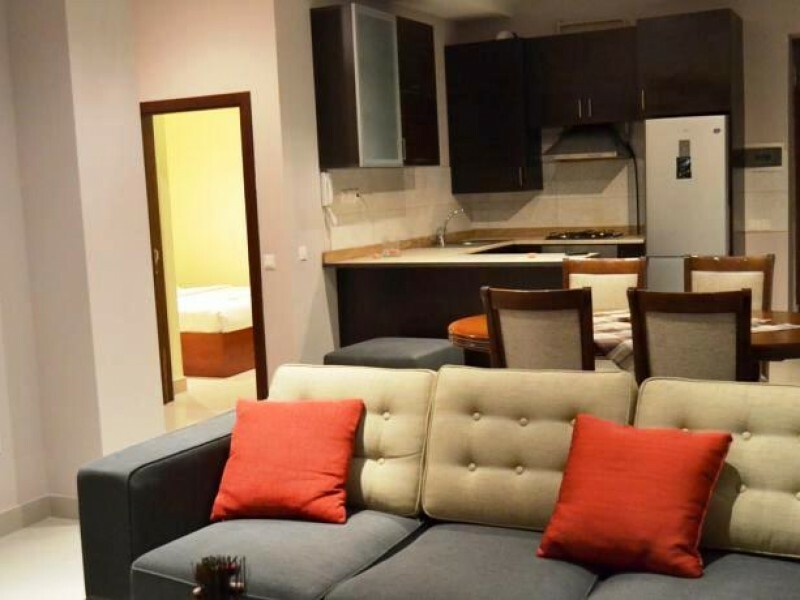 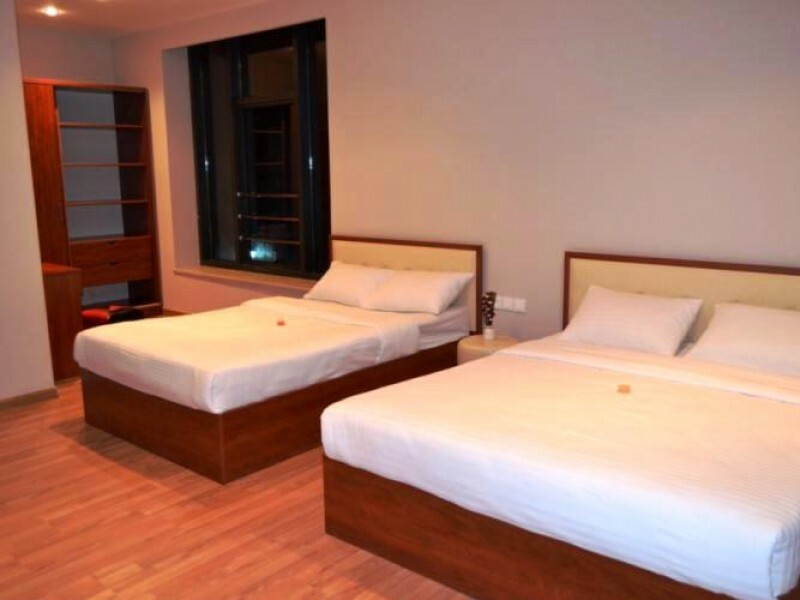 The newly opened Villadzor Apart Hotel is located in the center of Tsaghkadzor, near Kecharis monastic complex, and only 800 meters far from the ski ropeway. 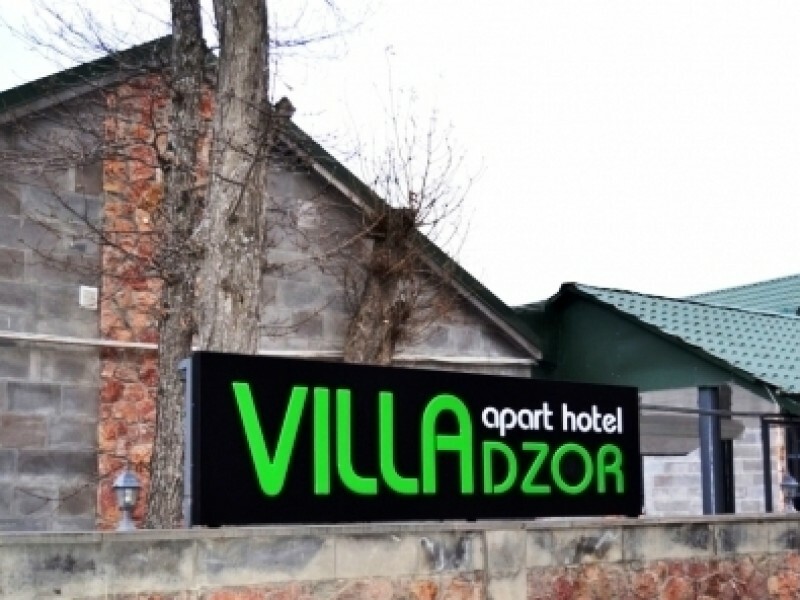 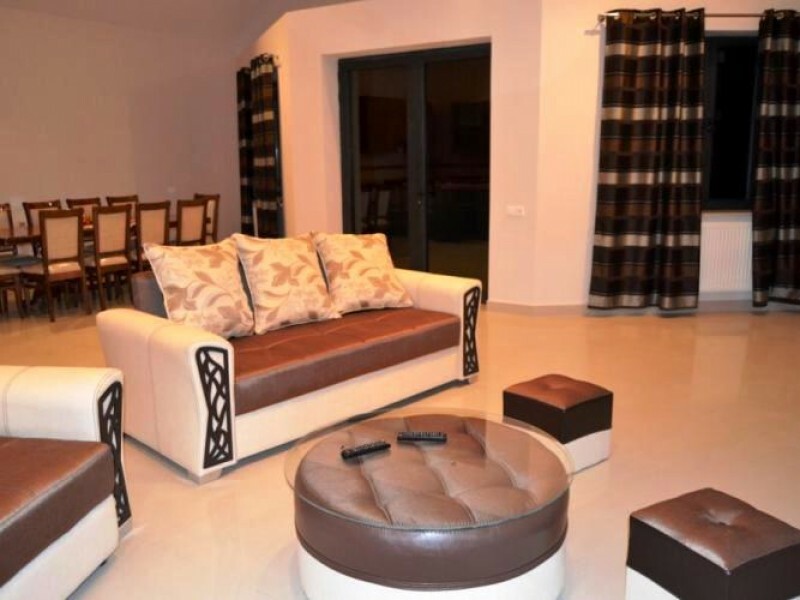 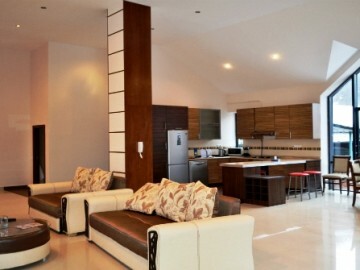 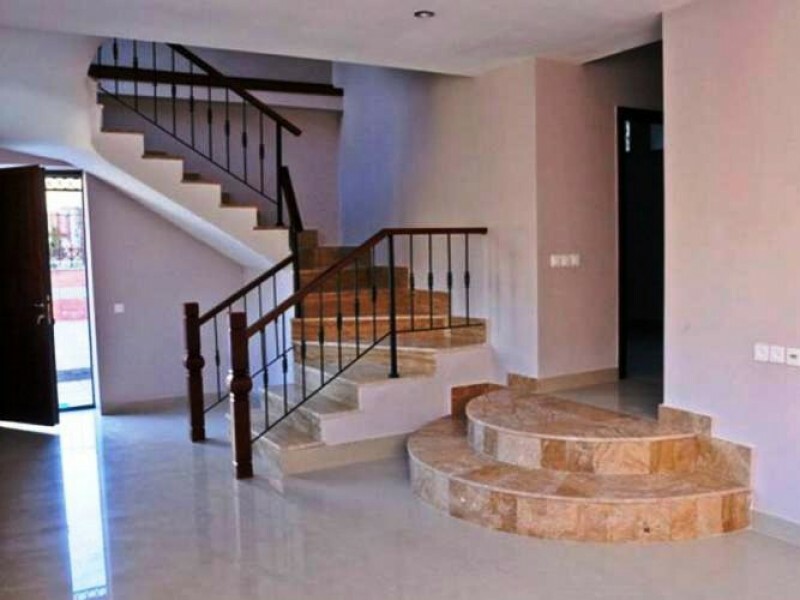 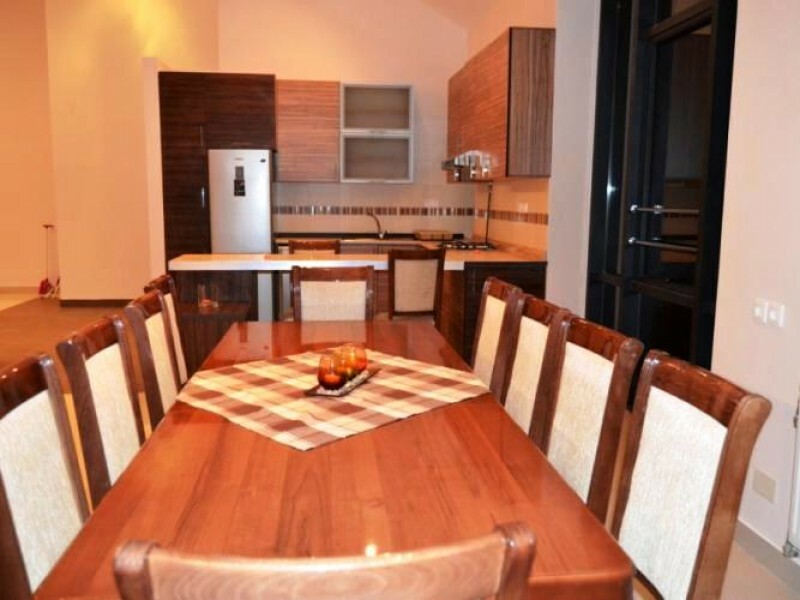 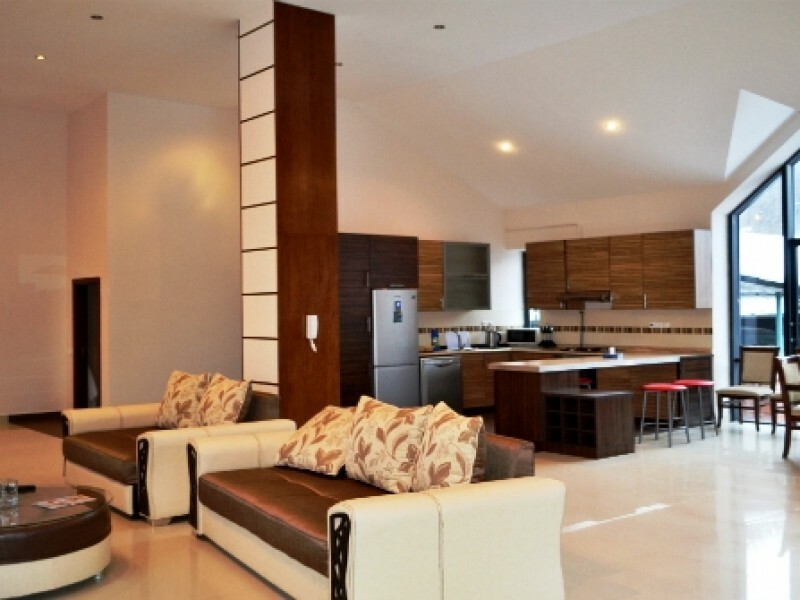 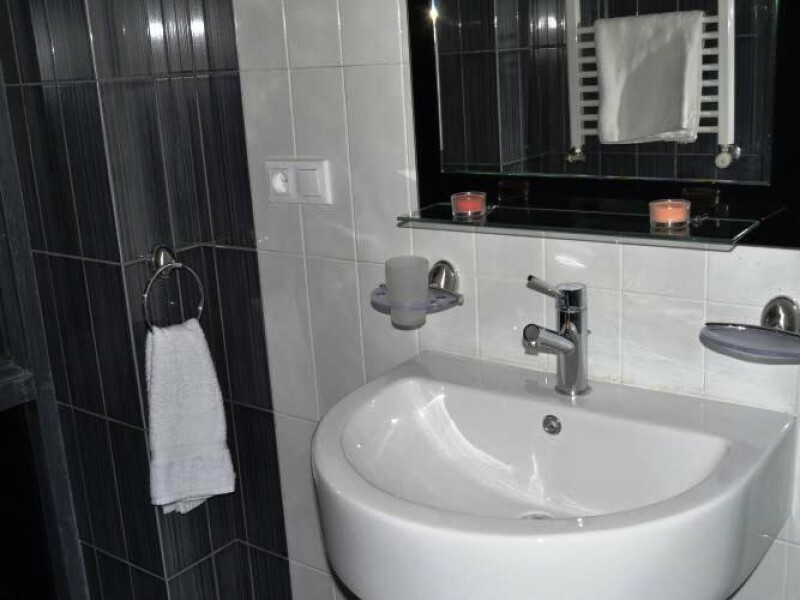 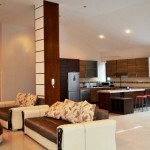 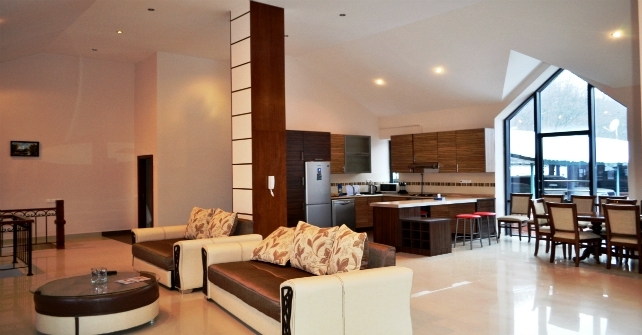 Villadzor Apart Hotel offers 1-5 bedroom beautiful, spacious and fully furnished villas. 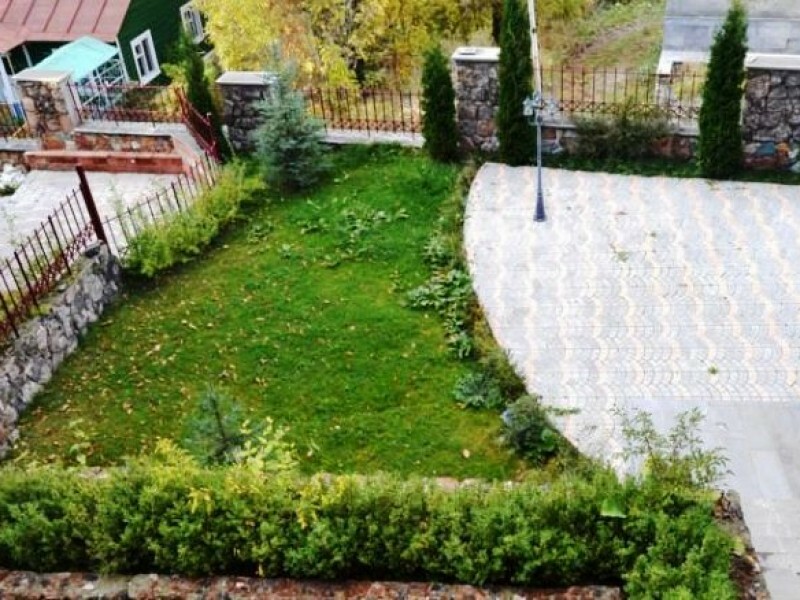 Villadzor is a comfortable and and relaxing environment, where there are all necessary conditions for the full holiday. 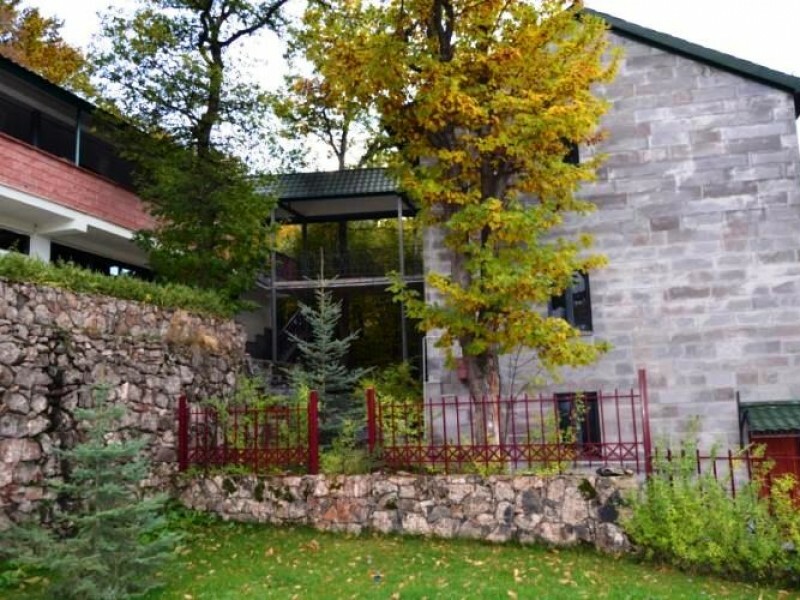 Your plesure will double the wonderful view from balconies opening to the front of the mountains.